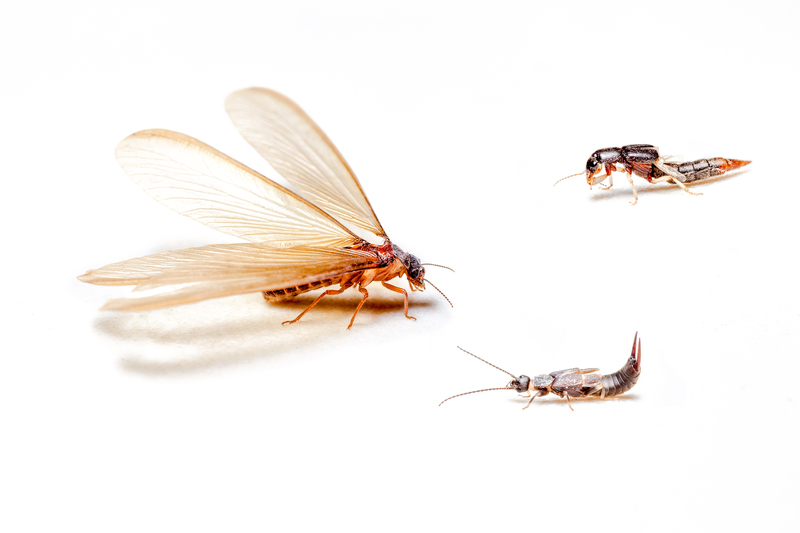 When you need termite damage repair for your home in Santa Monica, California, there’s only one name you need to know – Kilter Termite and Pest Control. Since 1991, countless homeowners in the area have turned to us to restore the damaged areas of their homes caused by termite infestations. And through the years, we’ve earned a reputation for exceeding our customers’ expectations by providing comprehensive services that are tailored to our customers’ unique circumstances. We employ highly experience craftsmen who ensure each project is completed according to our high standards for quality. We use the finest repair materials, such as primed, construction-length boards that are exceptionally durable and have a seamless appearance. We back the quality of our work with a one-year workmanship warranty. Additionally, Kilter offers an optional painting service, which will ensure your replacement boards match the surrounding areas of your home. Of course, if you’re still dealing with a termite infestation, you can rely on Kilter to handle this as well. In fact, we were named one of the top 100 pest control companies in the nation by Pest Control Technology (PCT). We provide a treatment service that is exceptionally effective yet more convenient than traditional methods such as tenting. Unlike fumigation, it doesn’t involve any fumes or foul odors, so you won’t have to leave your home or bag up food and medication during the treatment process. If you’d like to learn more about the termite damage repair services that we offer to homeowners in Santa Monica, CA, contact Kilter Termite and Pest Control today.